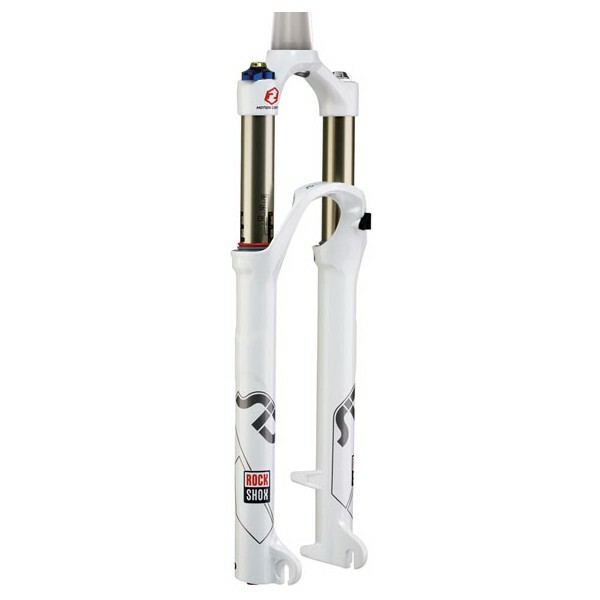 The particularly slim design fits the SID slight suspension climber and winner of a stiff 32mm chassis that does not flinch when the going gets tough. Combining ultra-light Dual Air spring with BlackBox Motion Control and design Power Bulge lower legs, SID provides flexibility and control unparalleled in the world of lightweight suspension. With a weight of 1400 g (World Cup), your competitors could you treat abortion, if only they were not so far behind you. With rooms of independently adjustable positive and negative air spring chambers, the Dual Air is race and the road is highly customizable and is one of the lightest systems market air springs. Dual Flow Adjust has the effectiveness of independent damping circuits Dual Flow with the added control of externally at the beginning and end of the race. It has never been easier to adjust your suspension to perfectly match the successive small bumps while absorbs big drops.